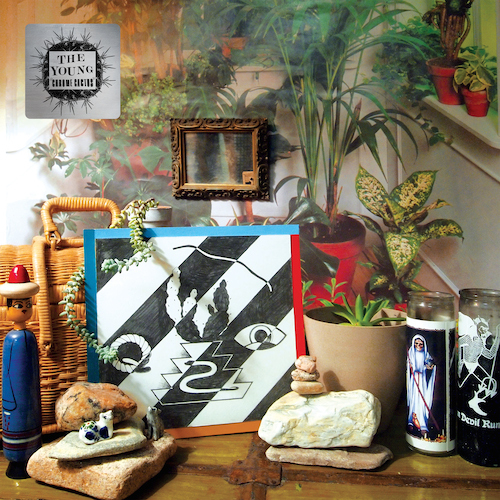 On August 28th Matador Records will release the third album from Austin, TX four-piece THE YOUNG. 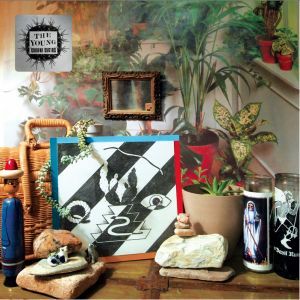 “Metal Flake” is the debut single from the LP they’re calling Chrome Cactus. The track is a seriously psyched-out burner, built around an assault of heavy guitars and pounding rhythms. Hans Zimmerman slithers through the track with a whispered tone, leading us straight into high-voltage guitar solos and beams of colorful haze. Listen to the arena-sized track below via YouTube and get ready for the rest of the LP come August 28th… you know you want to. BUY the LP from Matador Records !